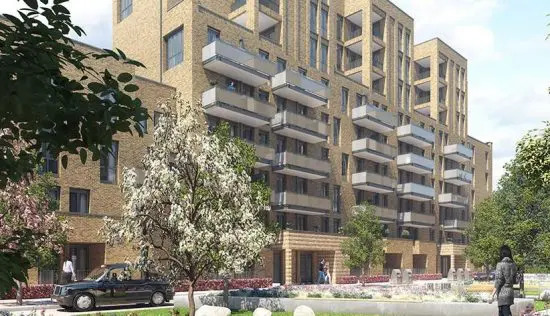 Manhattan Loft Gardens is a mixed-use development from MLC, sandwiched between Queen Elizabeth Olympic Park and Stratford International. 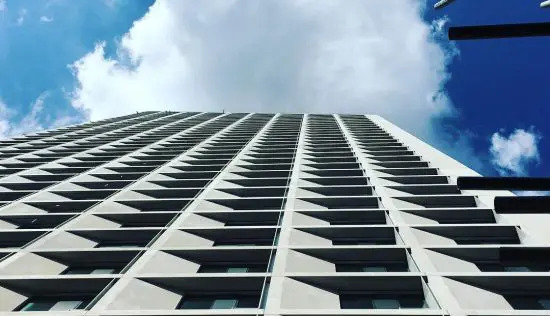 It’s a striking, 42-storey building, comprised of residential units, fine dining restaurants and a luxury hotel – which will open in spring 2019. It wowed so much upon completion, that Sunday Times Style Magazine dubbed it ‘London’s sexiest new skyscraper’ back in 2016. Resident amenities include a 24-hour concierge, a state-of-the-art gym and swimming pool, and three sky gardens. Seventh-floor restaurant Allegra has Patrick Powell at the helm, former Head Chef at the renowned Chiltern Firehouse in Marylebone. The eatery opens out onto one of the development’s gardens, and offers European fare with an innovative twist. Down on the ground floor, meanwhile, there’s The Brasserie, an elegant restaurant serving Roman-style pizzettas. Lastly, you’ll find The Mezzanine – a juice and coffee bar by day, and a happening cocktail spot after-dark. There are 248 apartments at Manhattan Loft Gardens, all inspired by the spacious loft-style living of New York City. Floorplans span one to three-bedrooms, for short or longer-term lets and some private sale. 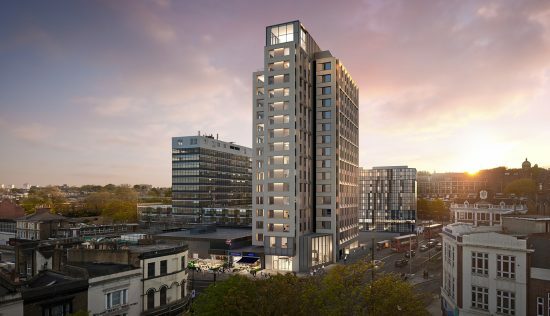 All feature soothing neutral colour schemes, along with high ceilings, oak-wood floors and full-height windows offering standout views of the Stratford skyline. Kitchens are sleek, modern and open-plan, with Siemens mod-cons and an elegant breakfast bar. Luxe extras include comfort cooling and underfloor heating, speakers built into the ceiling, and generously sized built-in wardrobes. 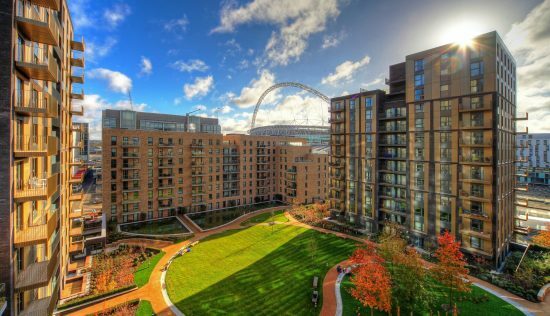 If you can tear yourself away from Manhattan Loft Gardens, the best of Stratford is right on your doorstep. The QE park offers nature trails, ample picnic space and the world’s longest tunnel slide, not to mention numerous sports and entertainment events throughout the year. Trendy East Village, with its artisan coffee shops and independent restaurants is just a stone’s throw away. Plus, Westfield Stratford City is less than a five-minute walk from the development. Getting in and around London is a breeze here, too. 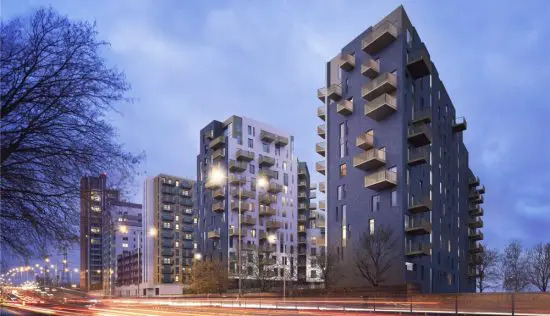 Stratford is incredibly well connected, so commutes to the likes of King’s Cross, Canary Wharf and the West End are fast and frequent via the area’s Jubilee and DLR lines.